Manchester City have returned to the top of the Premier League following a 2-0 victory over Cardiff City. Manchester City have returned to the top of the Premier League with a 2-0 victory over Cardiff City, thanks to first-half goals from Kevin de Bruyne and Leroy Sane. The result sees the champions go a point clear of Liverpool, whilst Cardiff remain five point adrift in the relegation zone. From the off, it was clear that City meant business today. De Bruyne drove at Joe Ralls down the Blues’ right inside the opening 60 seconds, before sliding the ball across goal leaving Gabriel Jesus inches away from a tap-in. Moments later Riyad Mahrez cut in from the right and fired goalwards, testing Neil Ethridge for the first time as he saved well down at his right post. Following these early warning sides, Cardiff didn’t wake up and realise the champions were in the mood, meaning they were made to pay in just the fifth minute. Ayermic Laporte picked the ball up midway inside the Welsh sides half, slotted it through to de Bruyne who expertly fired into the roof of the net from a tight angle. Oleksandr Zinchenko looked lively down City’s left, causing problems for Neil Warnock’s side almost every time he came forward, although unfortunately pulled up and had to be substituted inside 20 minutes – further injury headaches for Pep Guardiola. 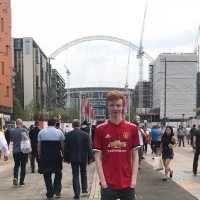 Jesus had another chance to get his name on the scoresheet on the half-hour mark as de Bruyne dazzling weaved in and out of the Cardiff defence before playing the ball into the feet of the Brazilian, who was unable to react in time to divert the ball goalwards. At the weekend, the Bluebirds had a large amount of the ball against Chelsea and were very unlucky to get nothing from the game. Today, however, it was clear that City were simply too good. The Welsh side were eventually awarded a corner following their defensive efforts, although it nearly backfired completely. Ralls gave the ball away to de Bruyne on the edge of the City box, allowing the Blues to break with four against two Cardiff defenders. The Belgian slid the ball into Jesus, who was again unable to convert as Etheridge expertly saved to keep his side in the game. Right on half-time, City did double their lead. Mahrez crossed in from the right, allowing Jesus the brilliantly chest the ball down into the path of Sane, who smashed home and gave the champions the second goal they deserved. The second 45 saw more of the same from City. 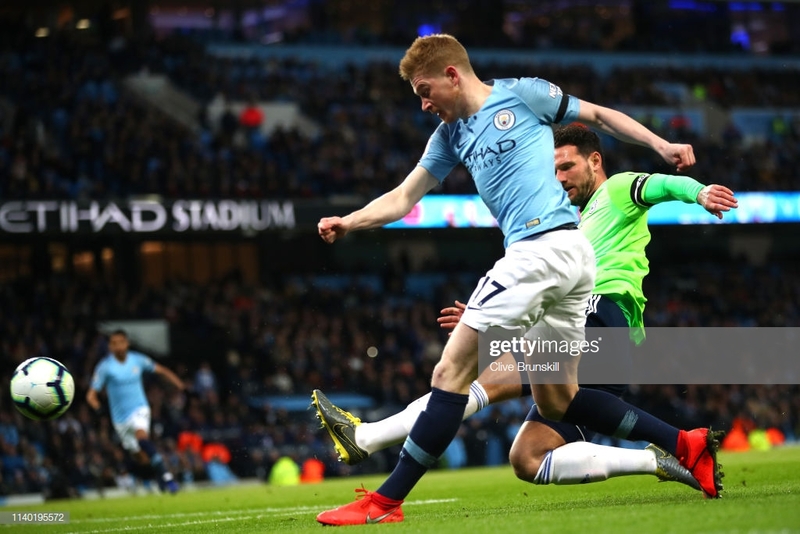 Chances came for both Foden and de Bruyne, with both narrowly missing the target as they looked to put the game to bed. Sean Morrison was inches away from diverting the ball into his own net, as de Bruyne was again at the centre of the action, whipping a wicked ball low in towards the near post. Laporte was then denied at close range by Etheridge and then Fernandinho hit the post. The game now looking more and more a question of how many for Guardiola’s men. Somehow, the Welshmen managed to keep the ball out, and even mustered up a chance of their own, as Oumar Niasse found himself one on one with Ederson, who spreads himself well to keep the clean-sheet intact. In the latter stages, City rarely got out of first gear with the two first-half goals looking more than enough for the three points. Full attention will now to turn an Emirates FA Cup semi-final for the Blues, as Warnock's men prepare for a relegation six-pointer against Burnley. With an FA Cup semi-final clearly an important focus for Guardiola this week, as he hunts down an unprecedented quadruple, City made seven changes tonight. Kyle Walker, Bernardo Silva, David Silva and Raheem Sterling were all rested from the off today, although the champions still ran riot. Being able to rotate this much and still win with ease is a luxury very few managers across Europe, and certainly in the Premier League, have – a potential advantage over teams in the past that have been in a similar position, however, were unable to land a quad. De Bruyne back to his best? Upon his arrival at the Etihad, Guardiola quickly took a strong liking to de Bruyne, and was keen to praise him as one of the most talented players he’s ever worked with. In the past 18 months, the Belgian has suffered injury after injury, meaning we’ve been unable to see him at his sparkling best. Today, City’s number 17 stood out all night, and should he be back to his best for the rest of the season, the Blues’ chances of making this campaign one to remember will only be bolstered. Being amongst the mix of a relegation scrap and having to go away from home to one of the best teams in the world is unlikely to end positively, and Cardiff shouldn’t be judged upon today's result. 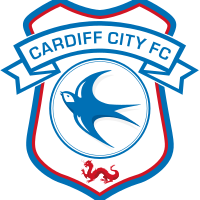 The Bluebirds have more winnable games to come against teams in the bottom half of the table, and it will be the results in them encounters that determine whether or not they remain in the Premier League.